The first victim is attacked in her home. Tied to her bed. Forced to watch every unspeakable act of cruelty-but unable to scream. The second murder is even more twisted. Signed, sealed, and delivered with a message for the police, stuffed in the victim's throat. A fractured nursery rhyme that ends with a warning: "There will be more." 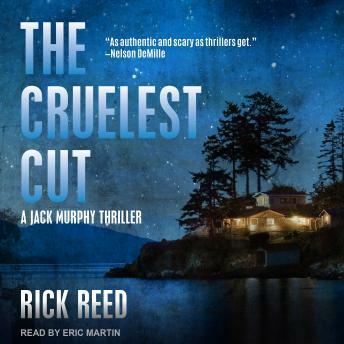 For detective Jack Murphy, it's more than a threat. It's a personal invitation to play. And no one plays rougher than Jack. Especially when the killer's pawns are the people he loves.